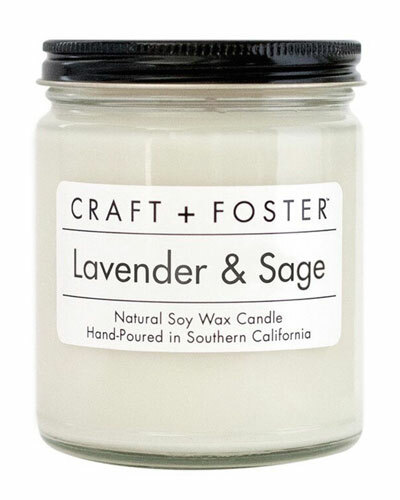 Lavender & Sage Candle 8 oz. 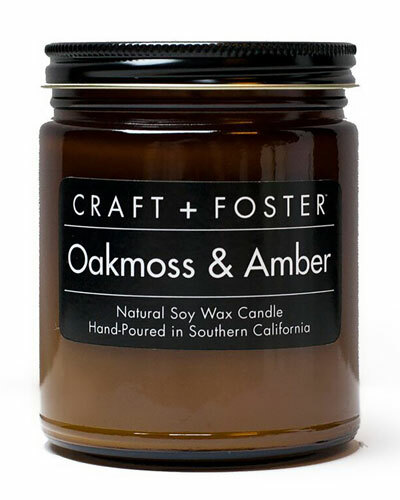 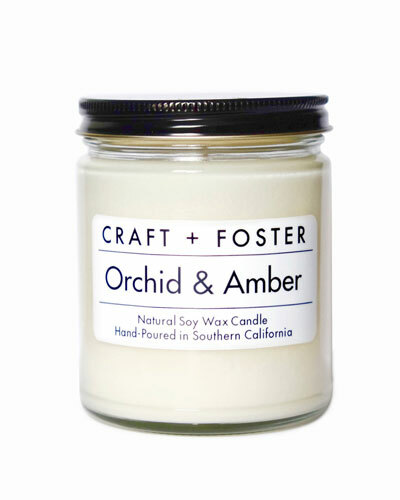 Oakmoss & Amber Candle 8 oz. 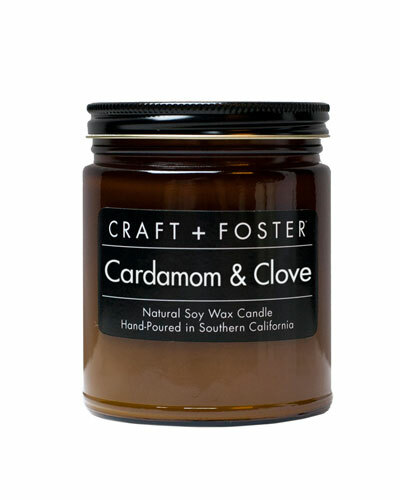 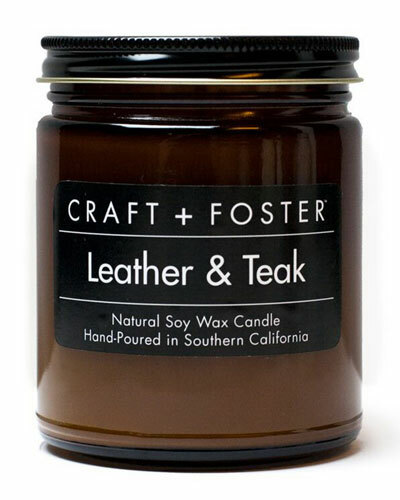 Leather & Teak Candle 8 oz. 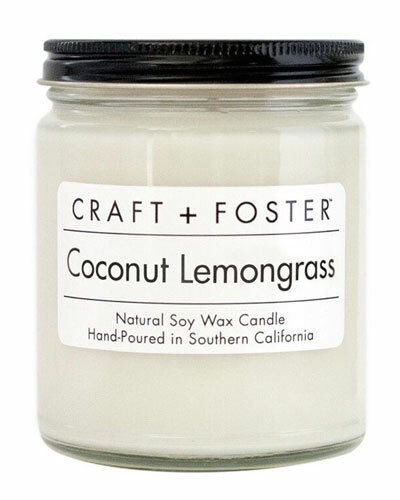 Coconut Lemongrass Candle 8 oz. 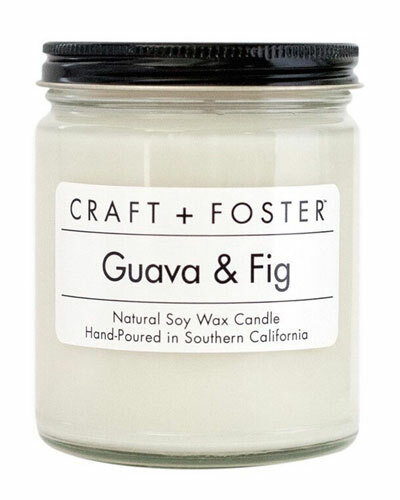 Guava & Fig Candle 8 oz. 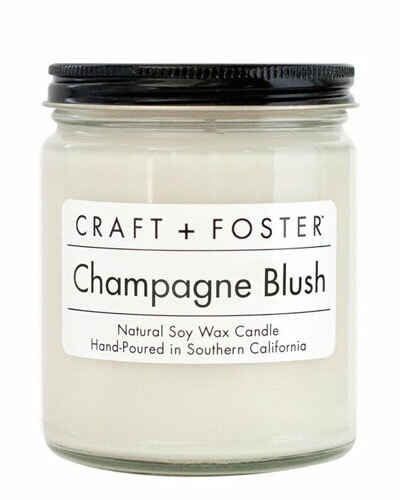 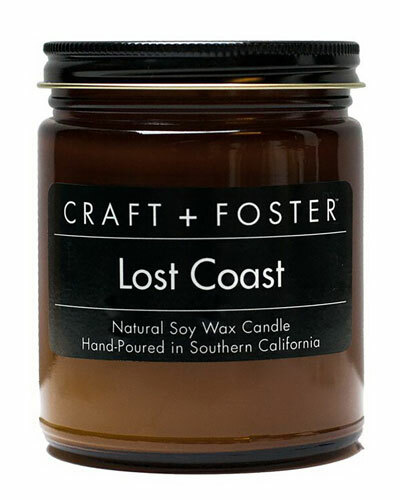 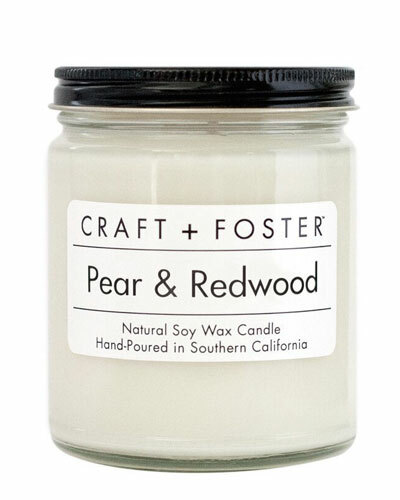 Lost Coast Candle 8 oz. 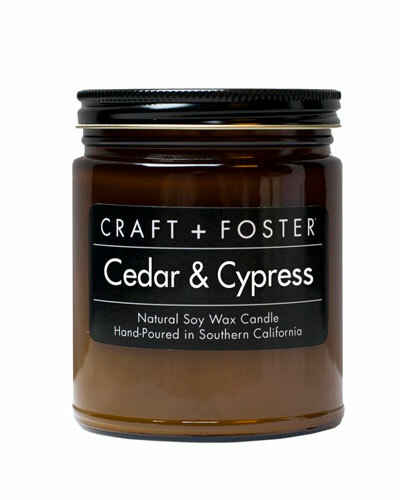 Cedar Cypress Candle 8 oz.